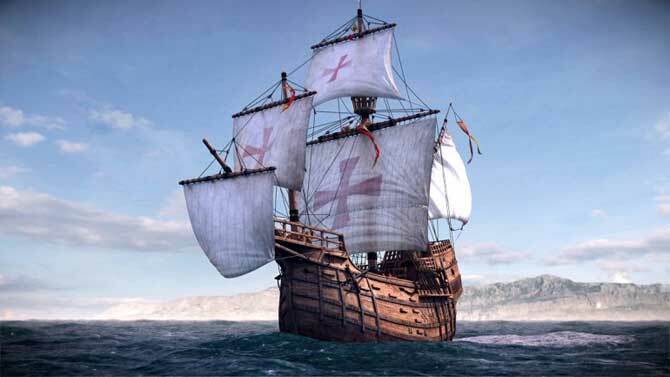 During the era of great sea exploration in the 15th and 16th centuries, sailing ships traversed vast, hazardous oceans and navigated dangerous coastlines. Pilots used various navigation techniques—including a book called a “rutter” (not the “rudder,” the ship’s steering device). This was a log of events kept by earlier voyagers who chronicled their encounters with previously unknown and difficult waters. By reading the sailing details in a rutter, captains could avoid hazards and make it through difficult waters. 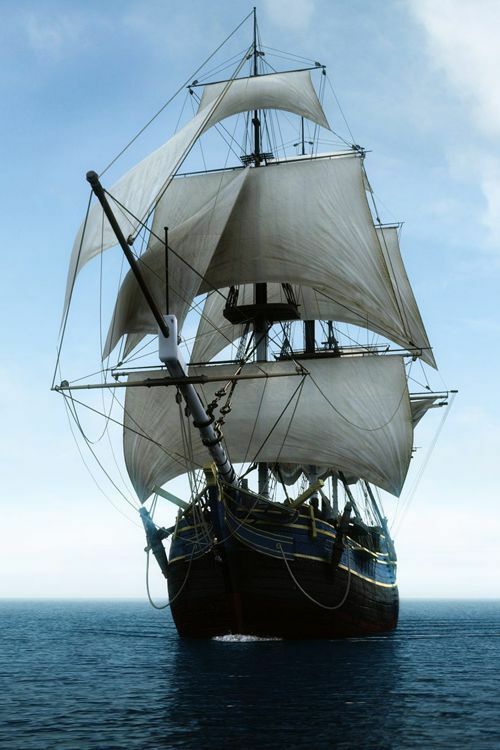 In many ways, the Christian life is like a voyage, and the believer needs help in navigating life’s perilous seas. We have that help because God has given us His Word as a “spiritual rutter.” Often when we reflect on a meaningful passage, we can recall God’s faithfulness through trying circumstances. As the psalmist suggests, perils are found not only in life situations but also in our inner tendency toward sin. Because of these dual concerns, he wrote, “Direct my steps by Your Word, and let no iniquity have dominion over me” (119:133).